Recommended for children up to age 5 years. 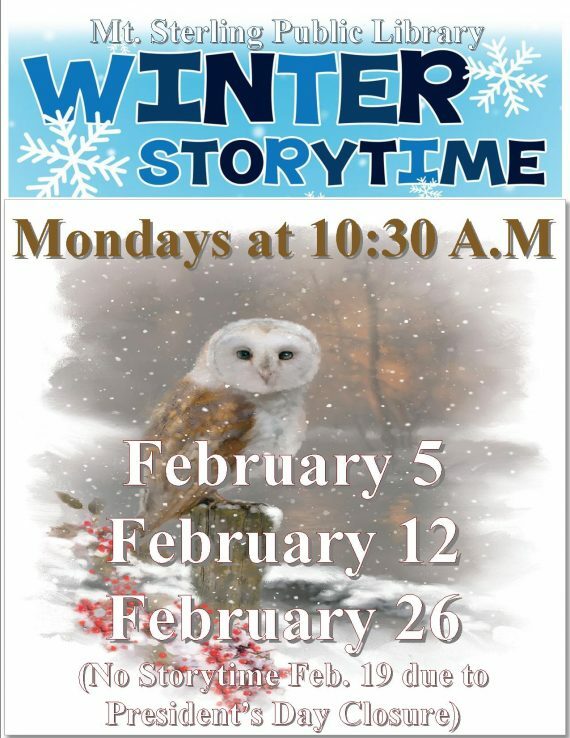 Class begins at 10:30 a.m. and lasts one hour. 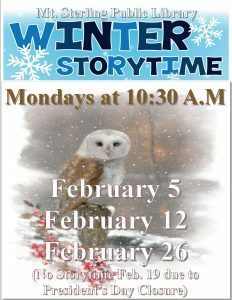 Children will enjoy a different story every week and a fun craft time, with special holiday events throughout the year.